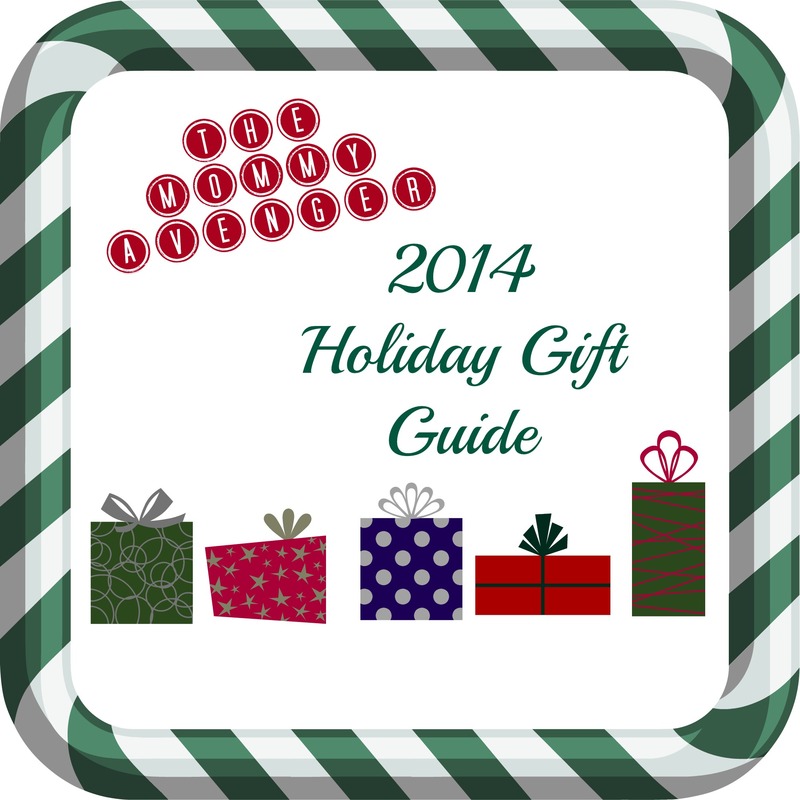 Our 2014 Holiday Gift Guide Has Arrived! Wondering where the time went this year? I can’t believe how quickly it flew by! Now, it’s time to get prepared for the holidays, as they are right around the corner. We’ve got you covered with some awesome suggestions for gifts for every member of the family! Click on a link below to see some of our holiday favorites!